The lights found in many modern grow rooms emit an extremely high level of light radiation designed specifically to help cannabis plants develop at incredible rates. But is there a hidden cost for this rapid growth? As cannabis consumption becomes more mainstream and continued research into the plant reveals more medicinal benefits, many supporters are excited about what this means for the future of the industry. Yet, as we learn more about the ways cannabis can help, there’s another side of the industry where, unfortunately, an increasing number of lives are at risk. And this threat has nothing to with consuming cannabis — and everything to do with how it’s cultivated. 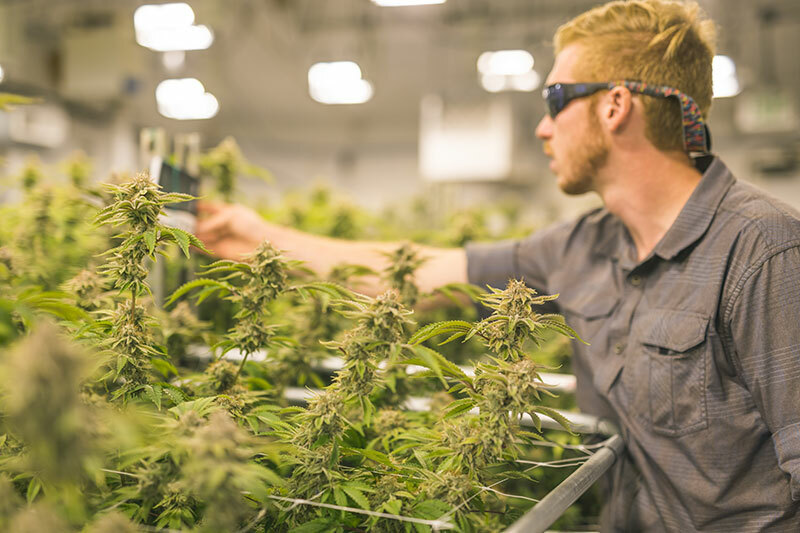 With the cannabis industry flourishing, the men and women working in grow operations play a pivotal role in the process by ensuring plants grow rapidly and under optimal conditions. This responsibility largely revolves around the advances in lighting used to help seedlings develop into mature, harvest-ready flowers. Consequently, this has led to the demand for larger, more powerful lights that allow cannabis plants to develop far faster than they would under normal, natural circumstances. In response to this increased demand, lighting manufacturers are creating more technologically advanced lighting systems, with capabilities far beyond what was available only a few short years ago. These modern grow lights are an amazing tool and necessary for the industry to thrive in places where cannabis cultivation was previously impossible. But has anyone stopped to consider how this new technology is affecting the health of today’s workers? While research into the effects of light radiation upon humans is far from complete, studies suggest that overexposure to light can damage our eyes, and common sense tells us our skin wasn’t meant to withstand such intense illumination day after day for months on end. 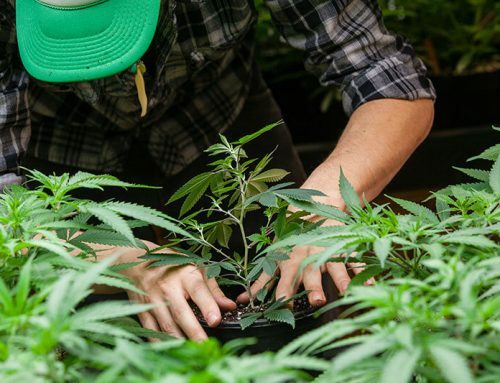 That’s why there’s a growing concern about the potential hazards of working in these harsh conditions, and many people on the production side of the industry are beginning to consider cannabis safety more seriously. Government entities, both at the local and state levels, now recognize a need to improve health and safety protocols in addition to instituting programs to protect today’s cannabis cultivators. These groups are beginning to issue guidelines about the various stages of production, including the risks associated with excessive exposure to light radiation light emitted by modern grow lights. The research that has been conducted suggests that light radiation may cause a number of afflictions ranging from ocular damage to skin cancers such as melanoma. Most commercial operations and their employees are unaware of this potential danger. Many operations issue gloves and other apparel to their workers to wear in an effort to protect their team and their plants. 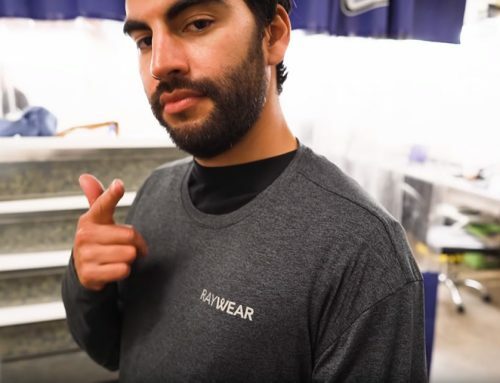 Sadly, however, most of these garments were never meant for these harsh environments and merely provide sanitation benefits, leaving the worker completely exposed to potentially dangerous levels of ultraviolet (UV), visible, and infrared (IR) radiation. Therefore, without adequate protection for cannabis cultivators, the health of many is still at risk. 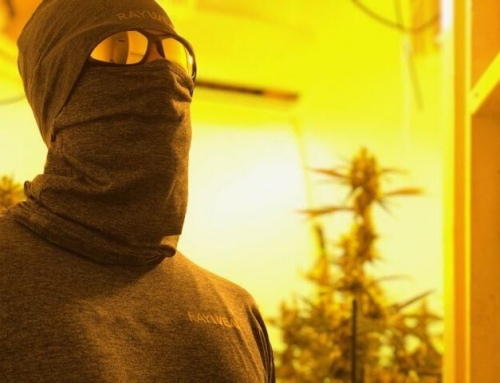 Fortunately, the use of personal protective equipment (PPE) gear in grow rooms is beginning to catch on, and more and more cannabis operations are integrating safety programs into their operations. There’s still a long way to go until all cannabis cultivators are fully protected from the potentially devastating effects of light radiation, but, thankfully, fewer businesses are turning a blind eye to the issue. Only by being proactive can we foster a culture of safety to protect the health of the men and women on the front lines. 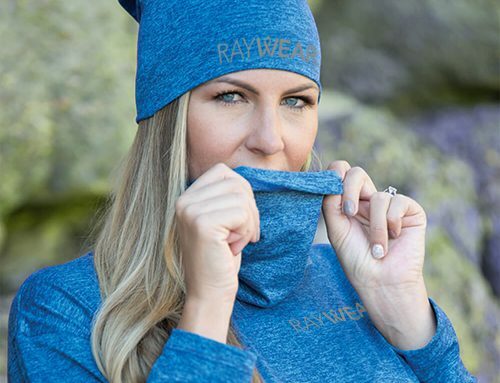 At RayWear, we’re doing our part by providing protective clothing that greatly reduces growers’ exposure to the harmful effects of light radiation. If you’re interested in learning more about how RayWear can keep you or your workers safe, visit us at RayWearCC.com. And if you’re ready, preorder your RayWear protective gear for holiday delivery. 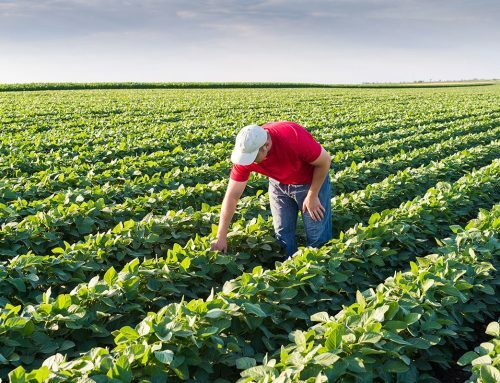 The safety and comfort of today’s grower is the driving force behind RayWear Clothing Company. Growing is your passion, protecting you is ours.